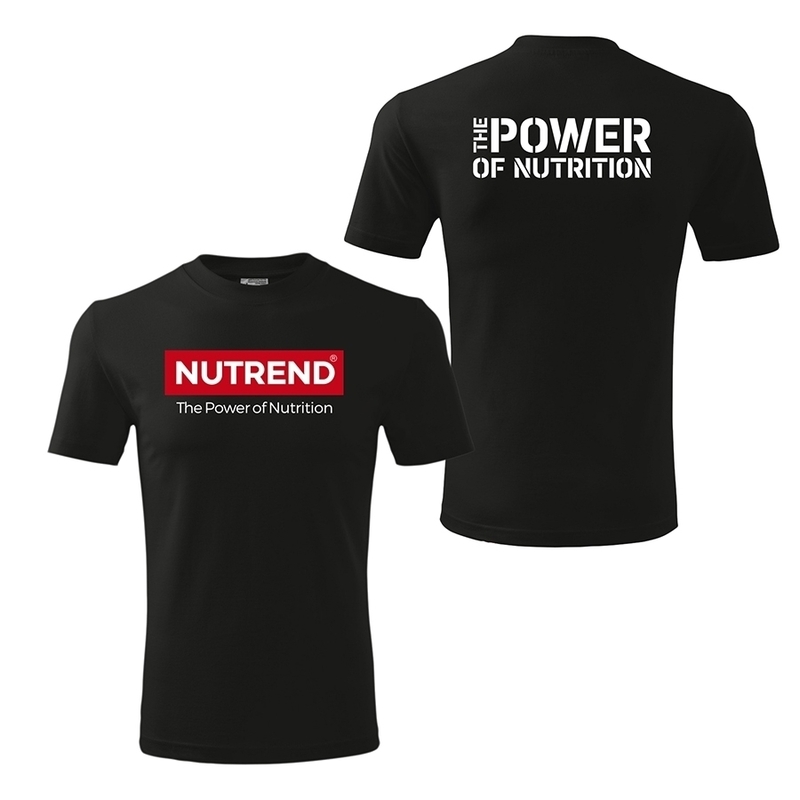 Classic black t-shirt with highlighted NUTREND logo on your chest. 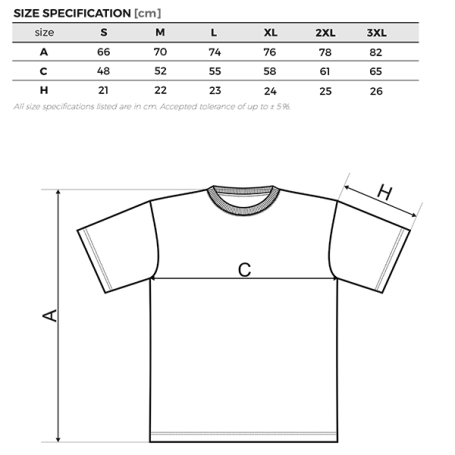 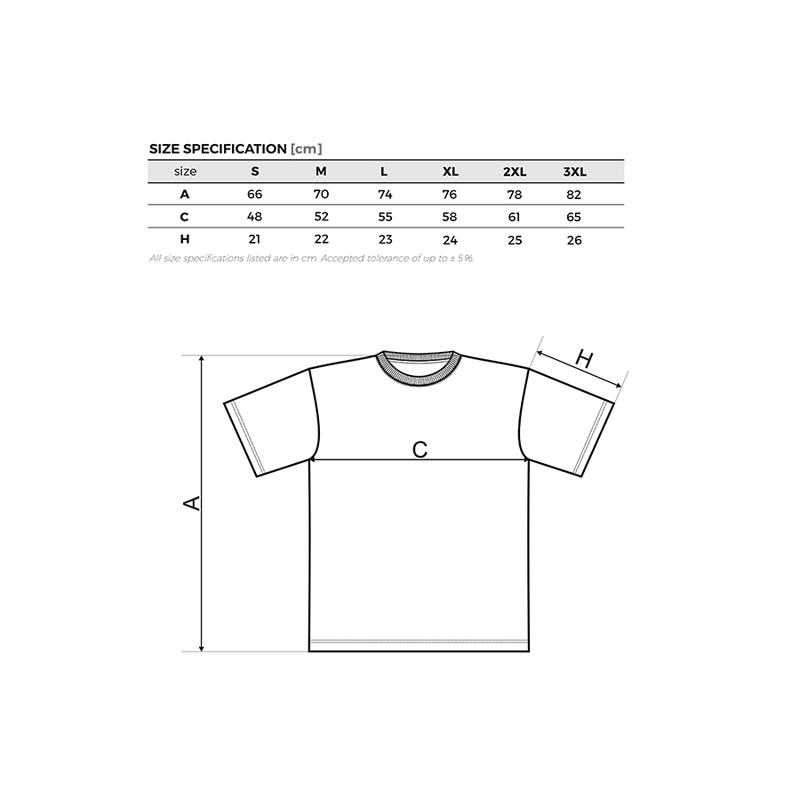 Made of 100% quality cotton, which is comfortable to wear. Every gym enthusiast will love the print The Power of Nutrition on the back, because right nutrition is fundamental!